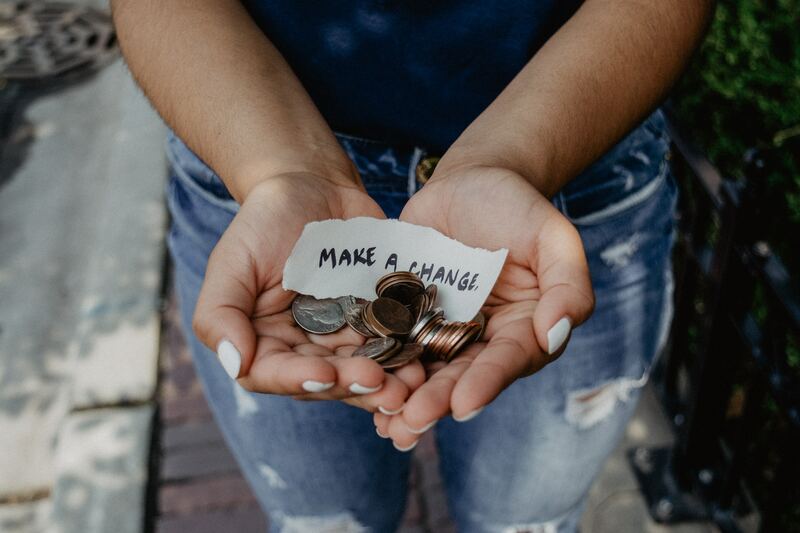 LightForce International believes that ordinary people can make an extraordinary difference in the lives of those in need. LightForce International was founded in 1979. Our first trip was to Poland in 1980, during the Cold War years, and touched former Czecheslovakia, Romania, Estonia, Albania, Ukraine, Hungary, former Yugoslavia, Kosova, & Croatia in the following 20 years. At the dawn of the new millennium the work extended worldwide. LightForce has placed workers in Africa, India, Mongolia, New Zealand and Nepal. Currently our major areas of involvement are Uganda, India & Albania. LightForce International has successfully completed projects with funding from World Food Programme, Unicef and the Belgian Government. Projects have ranged from emergency aid, feeding, shelter to development of education, health infrastructure as well as provision of resources and capacity building. LightForce International focuses on education, supporting vulnerable children and creating sustainable futures, all of this is underpinned by our Christian faith. We work across three countries and are dedicated to changing people’s lives. 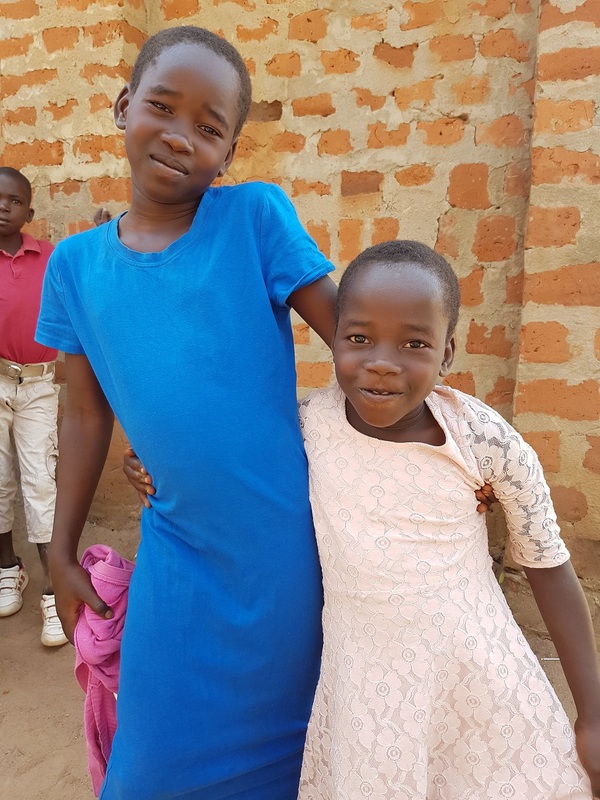 Uganda– Our projects focus upon education, school sponsorship, vocational skills training, support for vulnerable children and women living with HIV, health care, our farm project is developing to ensure a sustainable future for our schools and supporting church leadership. LightForce works in Lira, Northern Uganda and Masaka South West Uganda. Albania– In Ishull Lezhe, Albania, LightForce has developed a very desirable facility to host and run Children’s Camps and Conferences. LightForce is always looking for opportunities to serve the wider community and has done this through the distribution of cattle, providing support for vulnerable families, resources for schools and donating food to the elderly. India– Through Indian Gospel Mission and Home of Faith, we aim to provide housing, education and medical care for orphaned children, free after school tuition to village children, skills training for girls/ women enabling them to change their lifestyle and supporting people from the blind, leper and gypsy communities.